Bring Warmth Into Your Living Room. As the temperature begins to drop and we start spending more time indoors, our attention is turned to our homes and how to make them feel as cosy and as warm as possible. 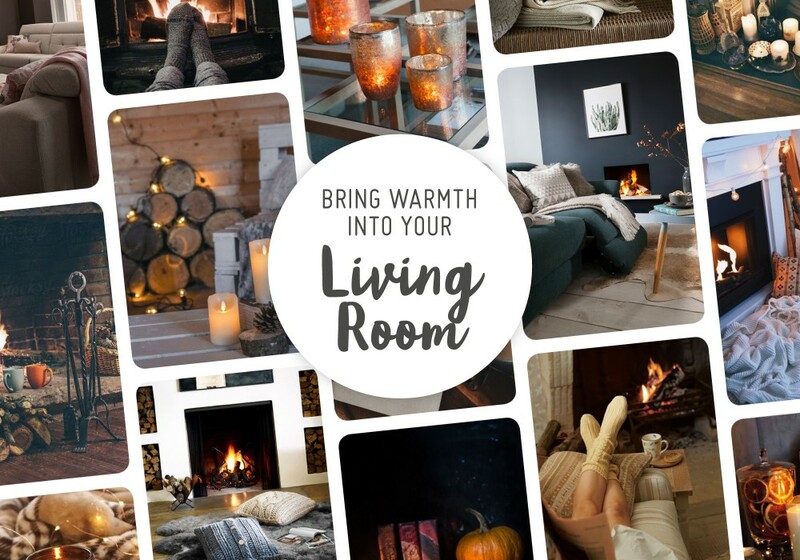 Whilst we tentatively consider lighting our stoves or turning our heating on, it’s also the perfect time to update your living room to make it the perfect place to curl up this colder season. Here at ROM, we take being cosy very seriously, so much so that we even offer the added luxury of heated seats on our sofas! There’s nothing quite like snuggling up on the warmth and comfort of a heated sofa seat, sitting back in your recliner and enjoying a good book or film. We’re also big believers in having as many cushions and throws as possible. 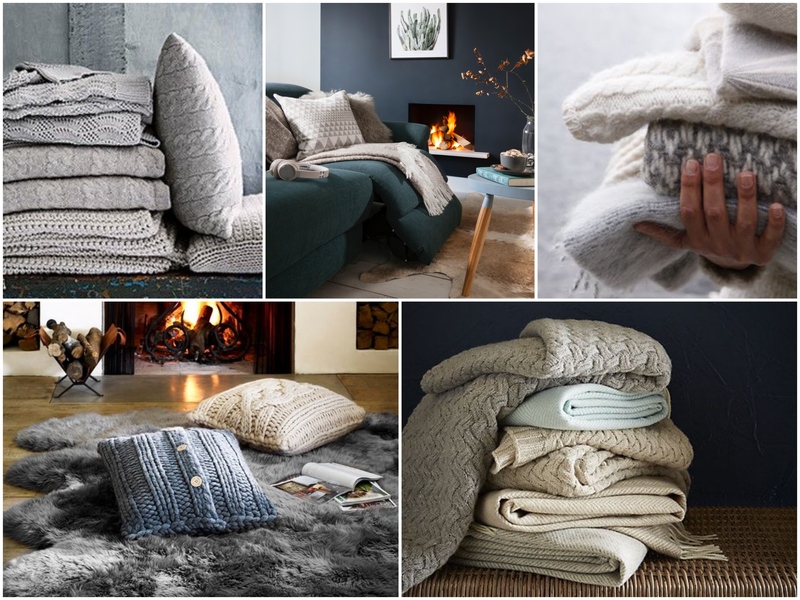 The ultimate accessory to your sofa space on a crisp autumn day, snuggly knitwear and comfy cushions are guaranteed to create an inviting living room atmosphere. Is there anything better than a fire on a cold day? There’s something about the smell of burning logs and the sound of the fire crackling away that make you feel instantly at home. 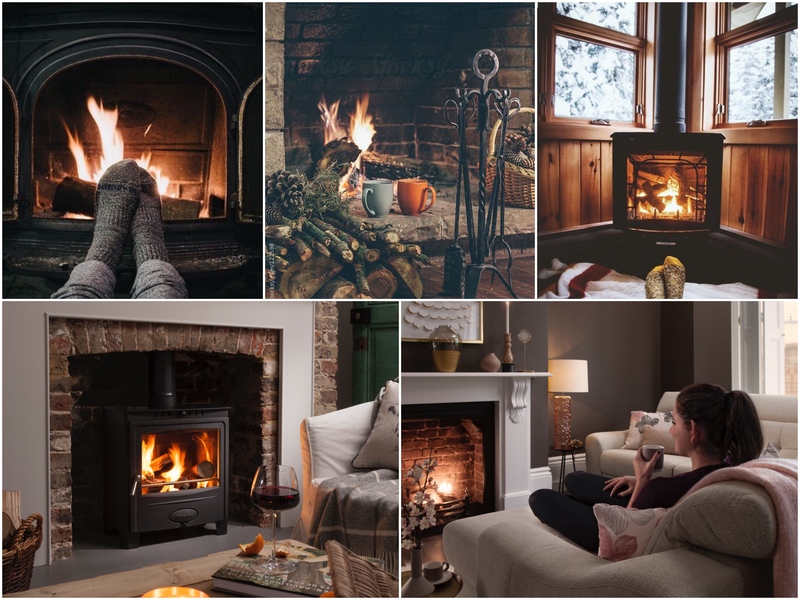 Whether you are lucky enough to have a traditional open fire or a wood burning stove (pictured here bottom left - Arada Stoves), your living room will definitely be your favourite place during the autumn and winter seasons. For those lucky enough to have a reclining sofa, make sure you beat the rest of the family to the best seat in the house so that you can sit back, put your feet up and enjoy the warmth of the open flames in true comfort. From twinkling fairy lights to scented candles, these small finishing touches often complete a cosy atmosphere in a living room. Whether you’re a sucker for a White Company Winter candle or have a vast collection of candle votives, you can never have too many candles. For those that have an unused hearth or fireplace, stacking logs and hanging small fairy lights around them will add a sense of warmth to your living room. For a more dramatic impact, fill the unused space with tall pillar candles and enjoy the glow that the flames bring. 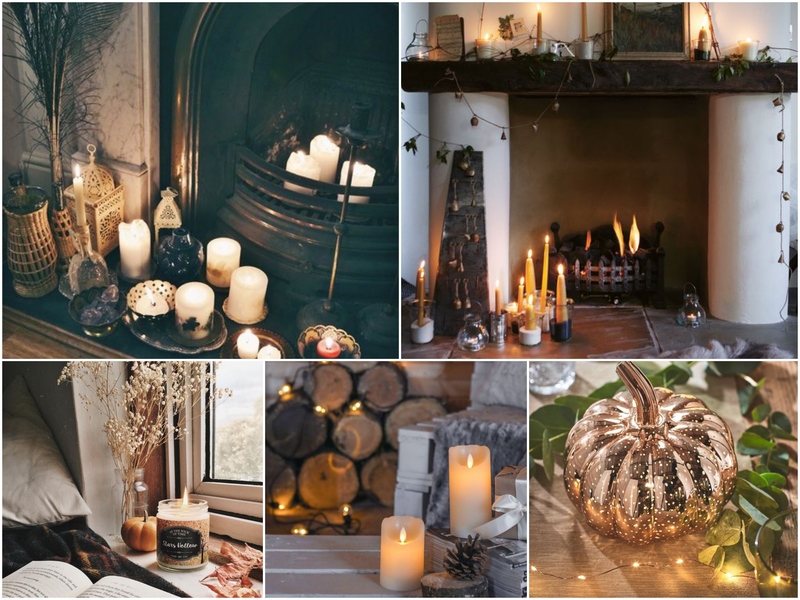 For more ideas on how to bring warmth to your living room, visit our Pinterest page and read our other blog posts ‘How to Hygge’ and ‘Get your home ready for autumn’.